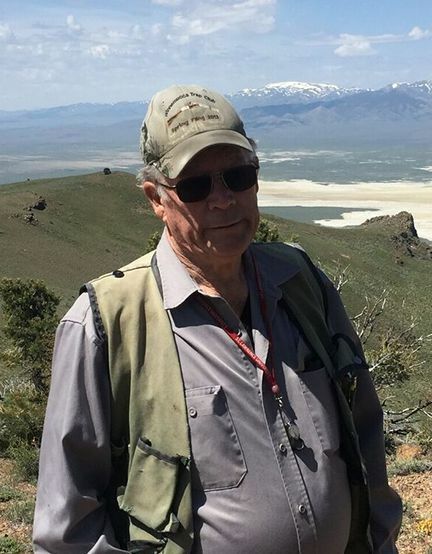 Dave Mathewson is a geologist-explorer with 35 years of exploration experience in Nevada alone. From 1999-2001, Mr. Mathewson’s team made important deposit extension discoveries at Newmont’s Gold Quarry and Mike deposits. Most recently, however, his team’s work at Gold Standard Ventures (GSV) led to the consolidation of the Railroad- Pinion district and the North Bullion & Bald Mountain discoveries. “Gold equities have risen sharply since January. " Gold companies have massively underperformed gold prices in this downturn, as poor management and high debt levels have caused investors to lose faith. The sharp fall in gold prices in 2013 was a massive shock for an industry that had become complacent. Since then, companies have been trying to restructure and cut costs, with mixed results, and investors have been put off as companies have had to revise mine plans and reserve/resource statements to reflect US$1100/oz gold prices instead of US$1500/oz, to which they had become accustomed. We are advancing high potential projects in Nevada and Wyoming. Our Keystone project, identified by Dave Mathewson, is located on the prolific Cortez Gold Trend, one of the world’s most highly prospective mineral trends and has the potential for major upside. 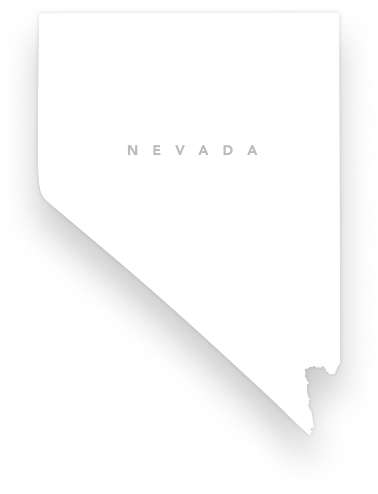 Over the past 50 years, the Cortez and Carlin trends in Nevada have produced more than 245 million ounces of gold. 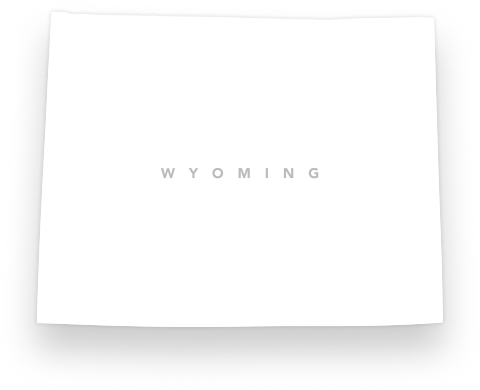 Our Copper King project is an advanced stage gold and copper exploration and development project located in southeast Wyoming, 20 miles west of Cheyenne. This project is located entirely on state land, making for an easier permitting process and more affordable annual leases. Our leadership team boasts pedigrees of developing renowned gold projects.